You can find an up-to-date version on my Google Scholar profile. I share all my articles when requested in this personal shared folder. 52- I Bartomeus, O Godoy (2018) Biotic controls of plant coexistence. Journal of Ecology 106 (5), 1767-1772. 50- I Bartomeus, JR Stavert, D Ward, O Aguado (2018) Historical collections as a tool for assessing the global pollination crisis. Philosophical Transactions of the Royal Society B 374 (1763), 20170389. 48- MA Collado, D Sol, I Bartomeus. 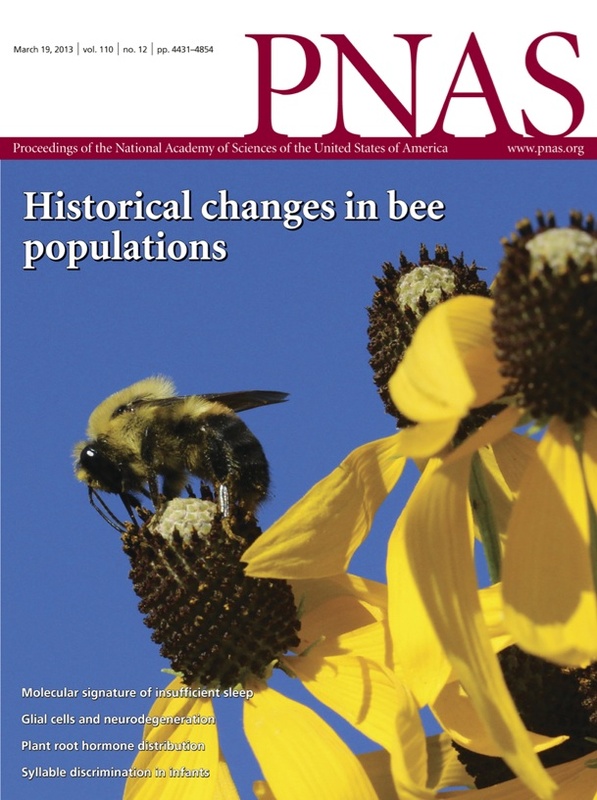 (2019) Pollinator bees generally use natural and humanized habitats, despite strong habitat preferences. Diversity and Distributions. In Press. 47- Godoy O, I Bartomeus, S Saavedra, R Rhor. (2018) Towards the integration of niche and network theories. TREE. In Press. 46- Winfree, Reilly, Bartomeus, Cariveau, Williams, Gibbs (2018) Species turnover promotes the importance of bee diversity for crop pollination at regional scales. Science. In Press. 45- Stavert, Pattemore, Bartomeus, Gaskett, Beggs (2018) Exotic flies maintain pollination services as native pollinators decline with agricultural expansion. Journal of Applied Ecology. In Press. (e.g. for journal clubs), just ask for it. And this my network of awesome co-authors!